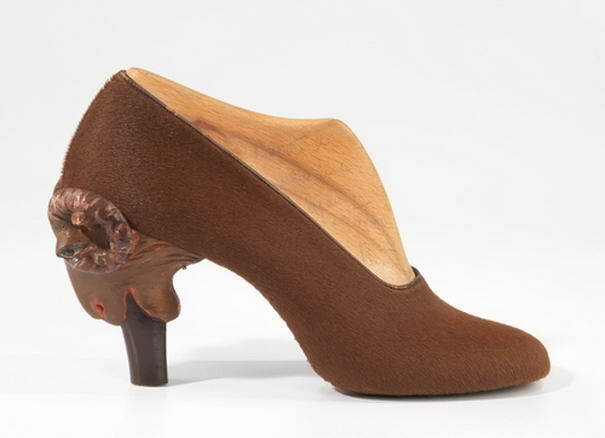 A few weeks ago I posted extraordinary high heel shoes by Kobi Levi. 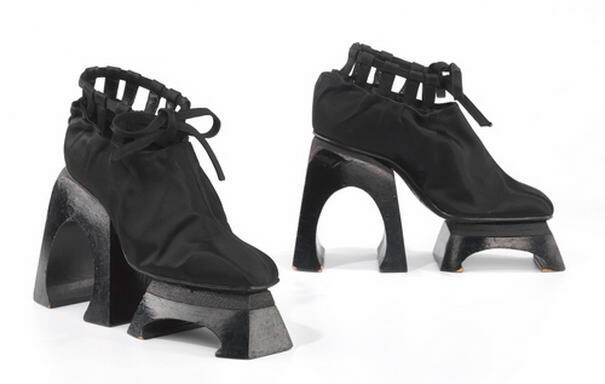 Today i was using one of my favourite android app stumbleupon on my phone and saw these retro high heel shoes by the French designer Steven Arpad. 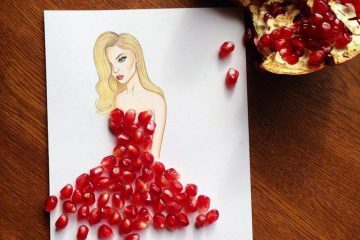 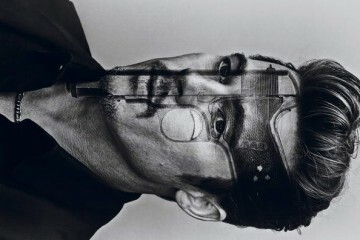 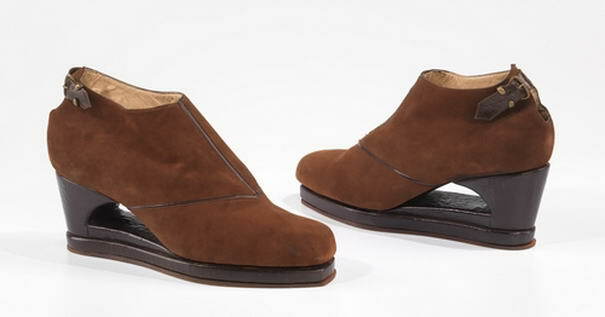 I was personally amazed by his work as much as Kobi Levi’s modern designs. 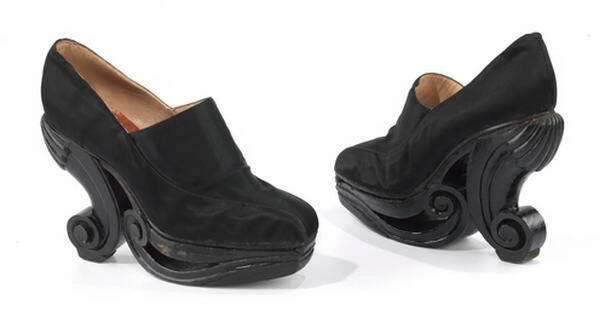 In fact the shoes look much more modern than they are. 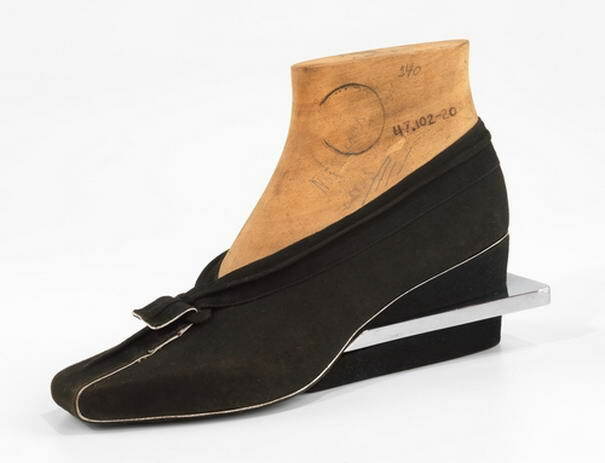 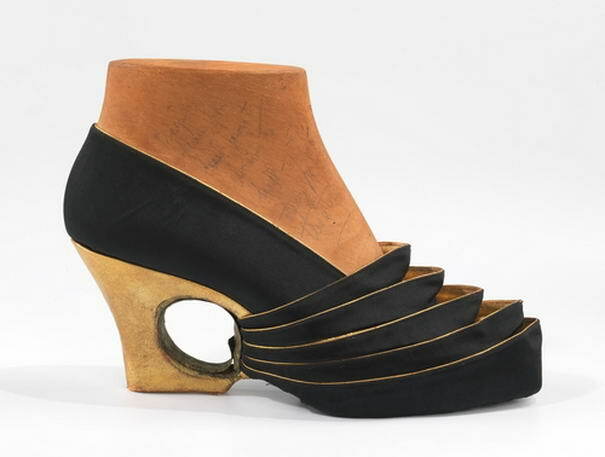 Can you believe that these shoes are from the end of the 1930s? 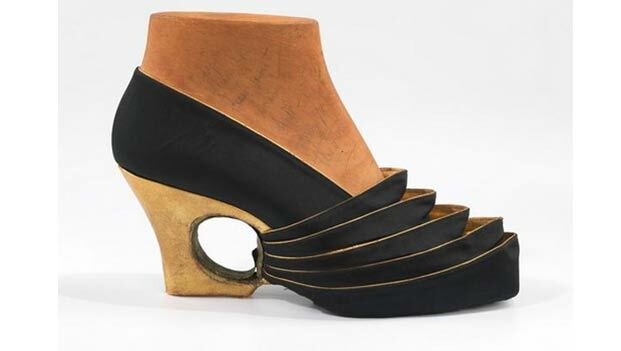 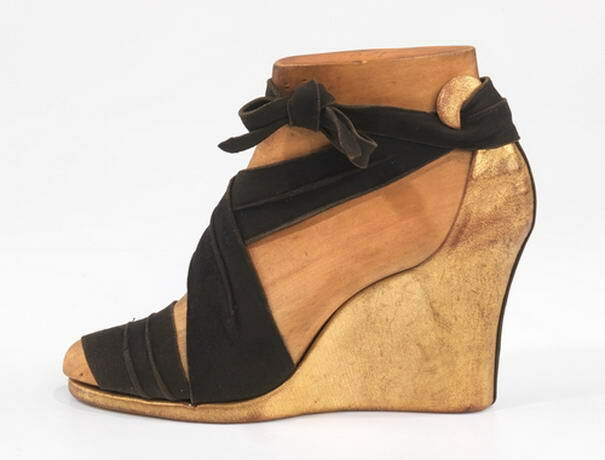 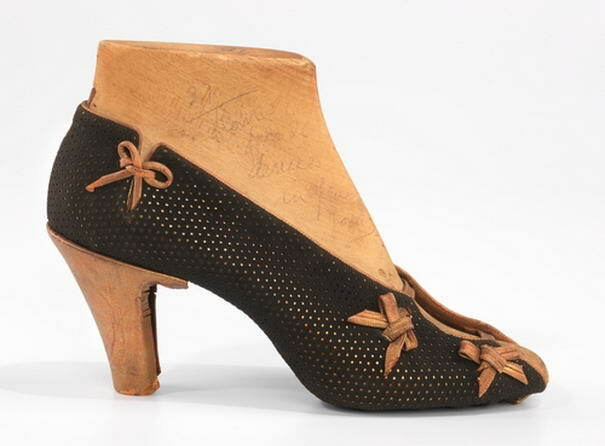 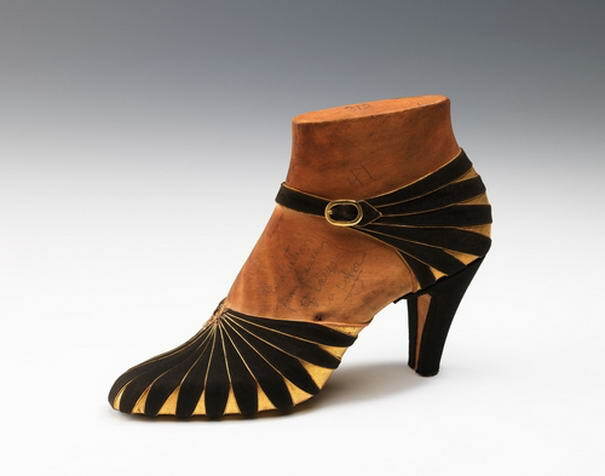 Today, Metropolitan Museum of Art in New York is showing off these fantastically stylish high heels. 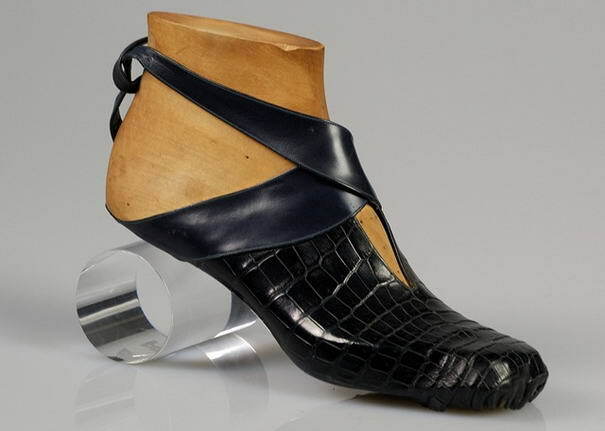 Check out 10 Most Nostalgic High Heel Shoe Designs By Steven Arpad below.